Tokai Forum - a subsidiary of TokaiRegistry.com :: View topic - Is this a Tokai? 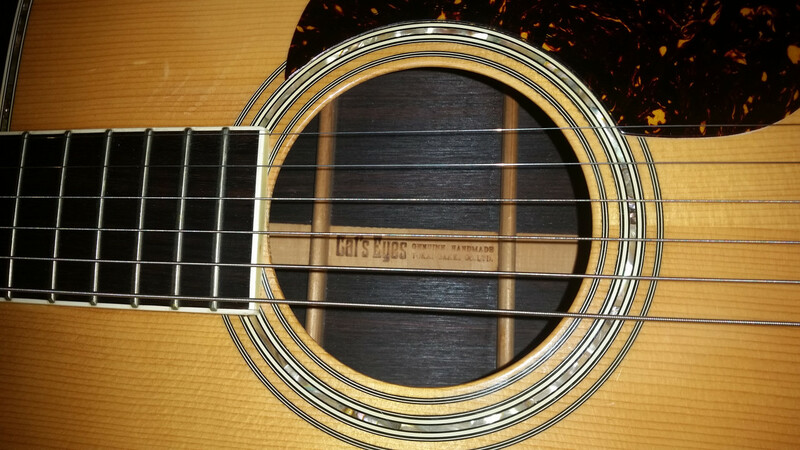 Posted: Tue May 01, 2018 8:14 am Post subject: Is this a Tokai? 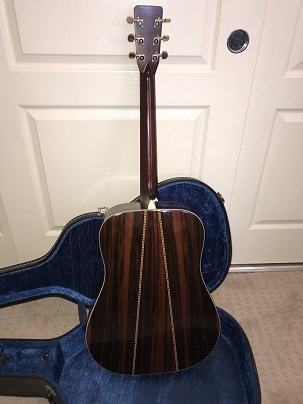 Hi - I'm trying to ID this guitar I purchased a couple of months ago. 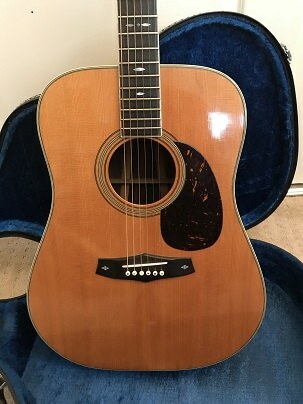 Great acoustic sound and the friend I bought it from thought it was an early 70's Japanese model. 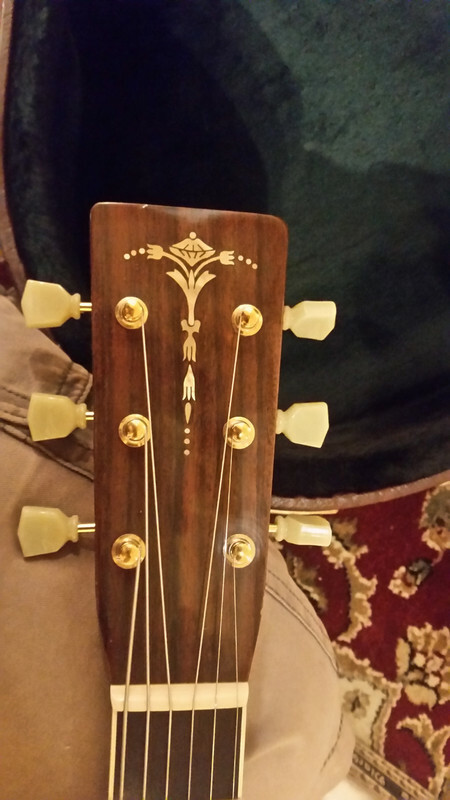 I asked on The Gear Page and someone thought it might be an early Cat's Eye. 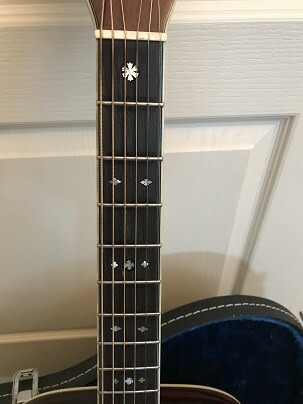 White the inlay in the headstock looks similar it doesn't seem to be an exact match. 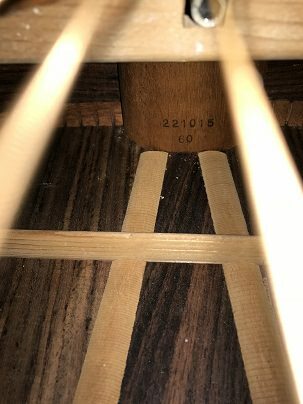 At any rate, can anyone point me in the right direction on this? 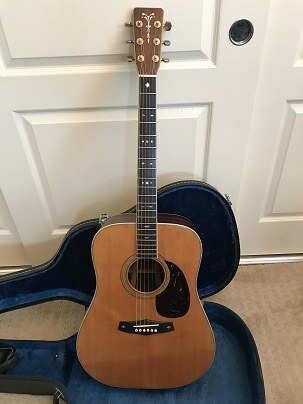 I'm not looking to sell it - I love playing it and just want to know more about the guitar. Looks very similar to a couple Terada made T. Haruo I've had. 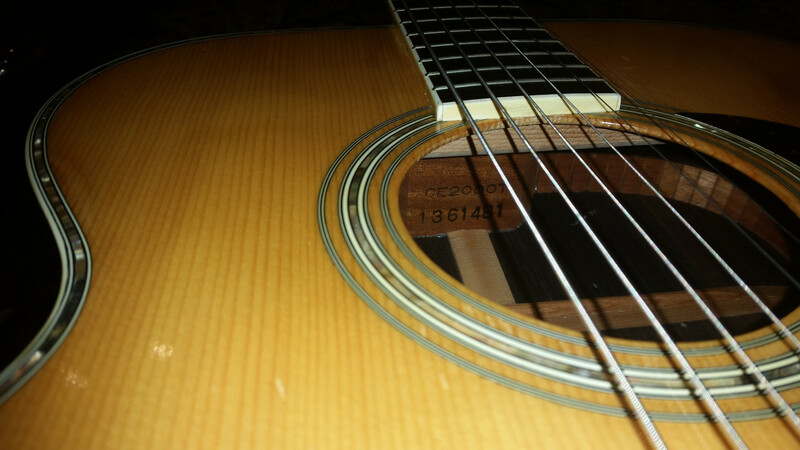 It does look similar but does not look like a Tokai to me. 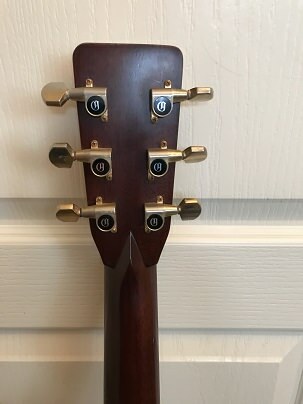 I have two Tokai acoustics. One 79 and one 81. 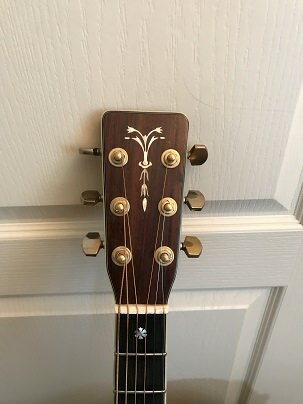 Here are some pics of my 81 CE-2000T notice the difference in the SN the cats eyes below the hole the headstock logo and the tuners. 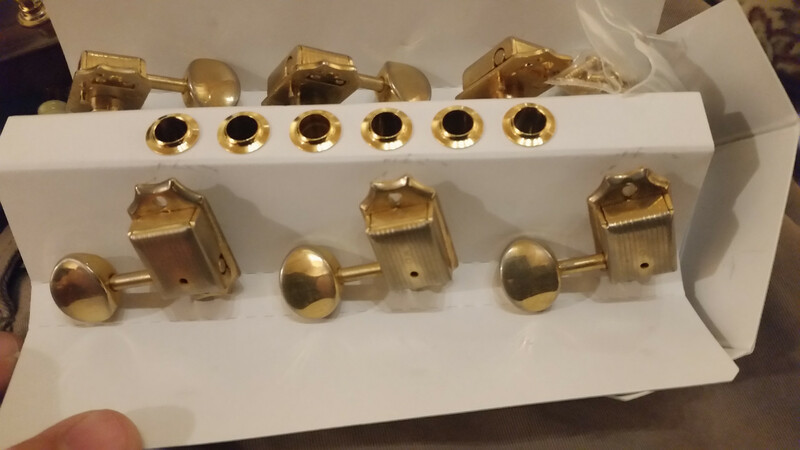 Please note I changed the tuners original ones in plastic case photo. Thanks for the feedback! I agree it looks a lot like the T Haruo, so that'll be my next research stop.